On May 18, Gator Clubs® from around the world will unite to utilize the size and spirit of The Gator Nation® to positively impact local communities. Each club will take on a project that is important to their community and will volunteer the time and talents of their members to serve others. This year various non-profit organizations such as The Wounded Warriors, Covenant House of Florida, and Best Friends Pet Adoption Service will receive assistance from The Gator Nation®. The Gator Nation® is strongest when we work together for a common cause. Please join the University of Florida Alumni Association on May 19 to show the world we are All Strong for our Community. 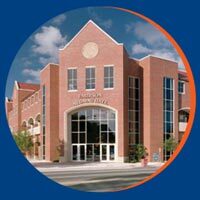 Join the University of Florida Alumni Association. Find your local Gator Club® and volunteer for their service project. If your local Gator Club® is not having an International Gator Day activity, start your own. For more information, please contact Shirley Lynn at slynn@ufalumni.ufl.edu or 352-392-7619 . As this annual event approaches, each Club's initiative will be posted below. 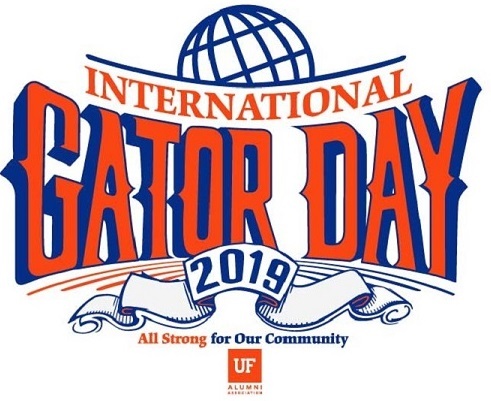 Don't see an International Gator Day activity in your area? Host your own local service project and we will list it on our website! Please contact our office to have your event listed. For more information, please contact Shirley Lynn at slynn@ufalumni.ufl.edu or 352-392-7619 . Projects to be added as finalized. Check back for updates!